A robot is a mechanical device that is mainly automated to follow set of guidelines. Robotics mainly ties the digital technology course. Robotics in education helps for development of skills, knowledge, design, operation and, application of robotics. Robotics in schools makes the children fun to learn, introduces programming, skills for future employment, explains the complex technology. Present society is giving equal importance to education and extra-curricular activities. 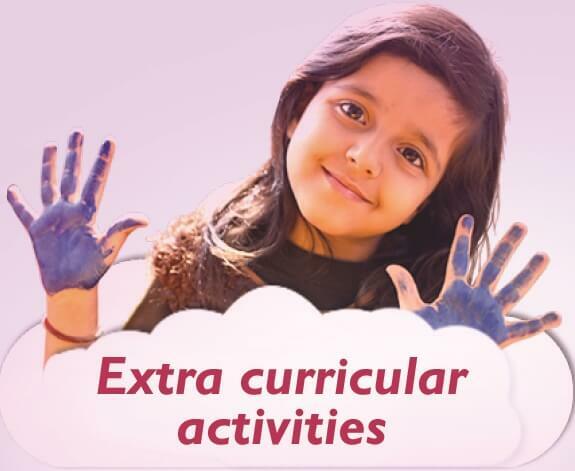 Extra-curricular activities help for personality development and social relationship. These activities help to develop and create the creativity and talents among children. Teaching and learning become stronger only by having these activities. We are responsible for your child to keep him safe from harm and abuse. Our school trains the staff in child protection. 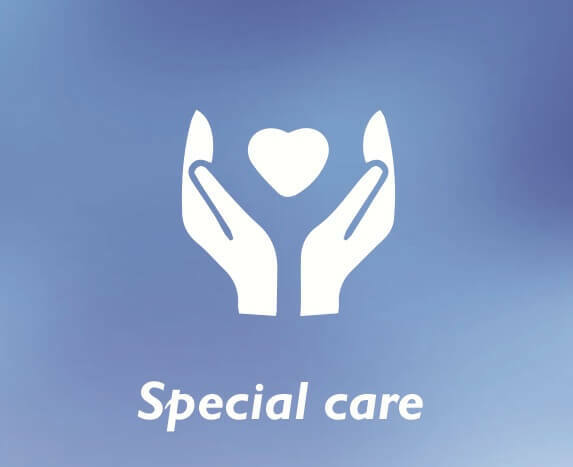 We are the only one who takes special care and interest on every child. We treat your child as our child. We train the children how to protect themselves personally and socially. Teacher who wish to change the world teach the child in an innovative way. 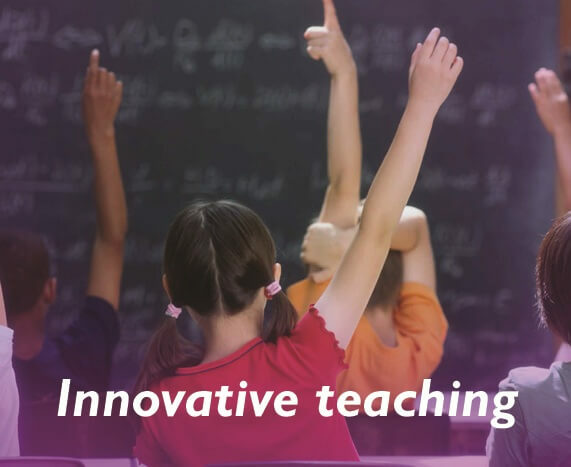 The innovative teaching makes the children, discover new things in life. The methods and the approaches we use for teaching will surely enhance the learning process. Innovative thinking helps the children to be outstanding in the world. Communication is skills which can be learned from the early stage. We have professional trainers who can train your children regarding listening, reading and communication skills. 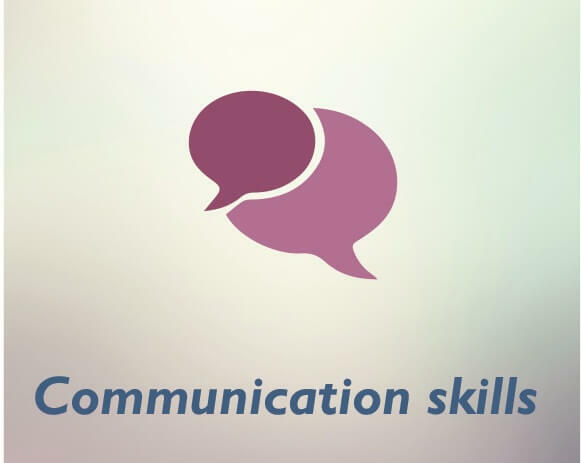 Communication skills are the main key to personal and career success. Maintaining strong relationship is possible only with good and effective communication skills. We prefer smart classes to teach and train the students with various aspects. 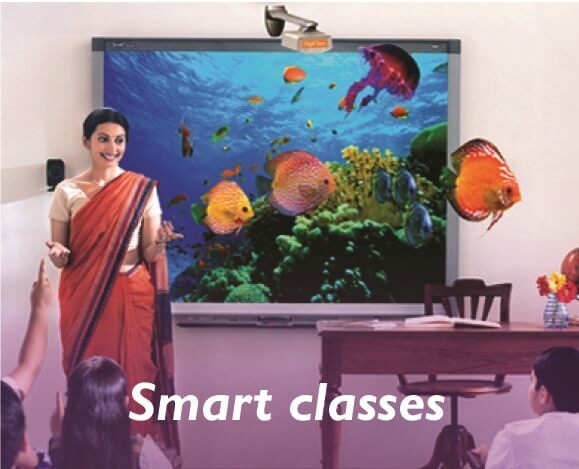 The smart classes improve the teacher efficiency and the output. It makes the children learn in fun way, enthusiastic, understand in a better way, interactive environment and the perfect way to visualize. Finally improves the academic output. Learning the competitive skills makes your children be challenging in life. Competitive skills play a crucial role in motivating students. These skills help the children to showcase skills, analyze and develop the personal attitude. 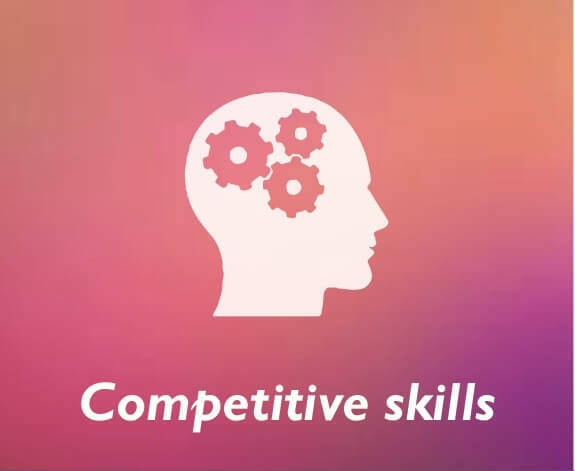 Competitive skills help the students to embrace the innovative skills, ideas and, techniques. Physical activity improves the functioning of the brain and boosts the immunity. This plays a crucial role in achieving the targets in their life. Mainly reduces stress and tensions. 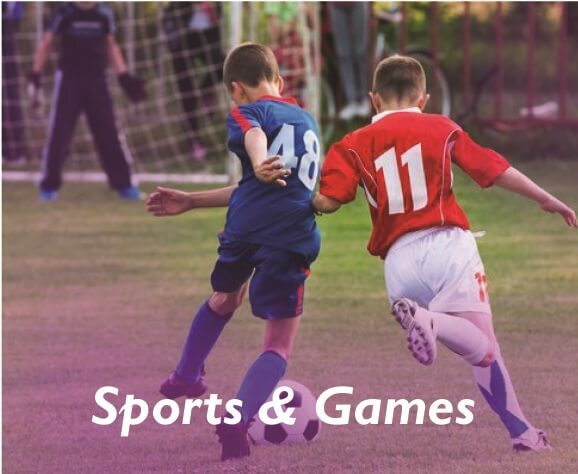 Sports and games strengthen physically and mentally. Being good at sports and games is a great and social asset. Contributing in sports shows an excessive impact on self-skills, confidence and, self-success. We have a huge playground and a coach for sports. 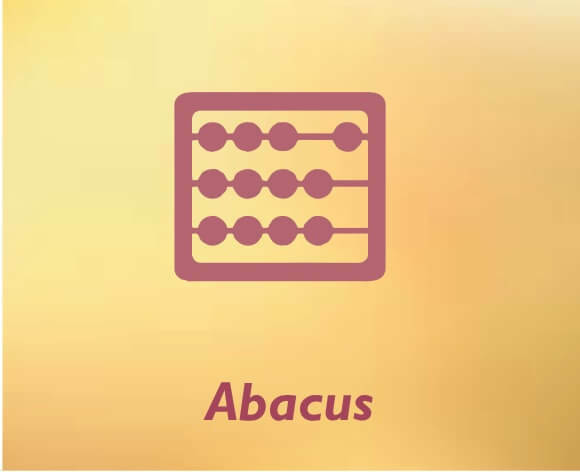 Abacus is one of the best ways to teach mathematics to kids. The beads in the kit make the children exciting and fun. We train Abacus to our children from early ages of school only. It mainly boosts the kid’s development, improves the concentration, enhances the creative abilities, ability to calculate mentally, sharpens the brain, and improves the speed, accuracy of mathematics.